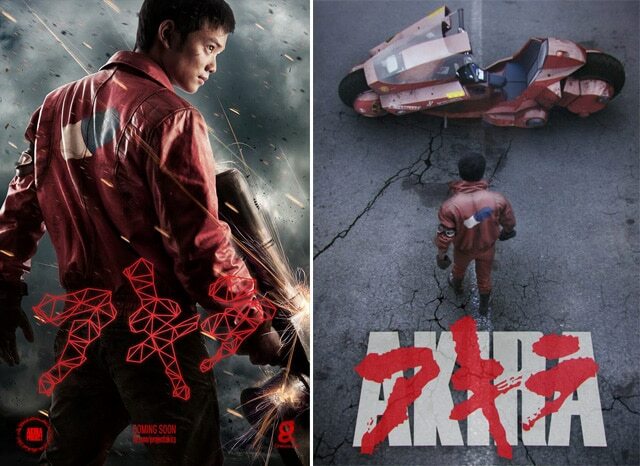 Artistes ou réalisateurs, AKIRA le film culte d’une génération, ne cesse d’inspirer les fans. Il y a eu le teaser français de Fabien Dubois et un projet avorté des studios dHollywood mais depuis 2012 il y a surtout The Akira Project. L’adaptation du manga et du film d’animation de Katsuhiro Ōtomo datant de 1988 par un groupe de fans du studio CineGround aux multiples talents. Grace à un financement participatif (Crowdfunding), ils viennent de publier (9 mai) leur travail sous forme de trailer. Peut-être un long métrage en approche. 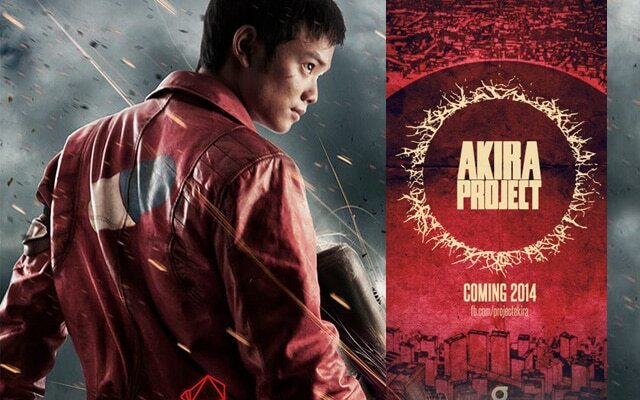 The Akira Project is a crowd-sourced, non-profit project meant to create a live action fan trailer of AKIRA, the renowned manga-turned-anime film from the late 1980′s; a stunning example of both mediums as art forms. 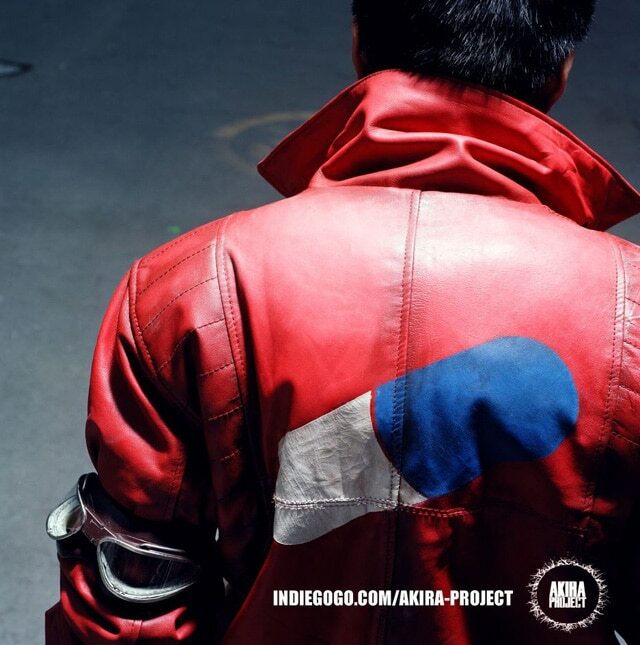 While Hollywood has been working on a live-action Akira movie for a few years now, we, as fans, wanted to take a shot at making our own adaptation. A chance to stick as close to the source material as possible. A chance to do Akira Justice. We launched an Indiegogo campaign in July 2012 as part of a crowd sourcing effort to make this project come to life. Many people contributed not just financially but offered their time and talent to help the production that was shot in Montreal, Quebec from November 2-5th 2012. What started out as a simple idea between two guys having a beer (Hey! 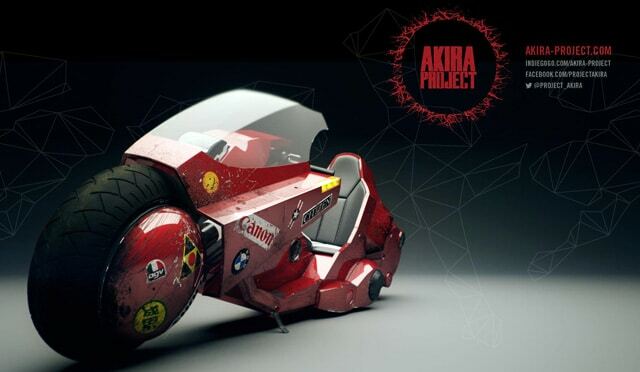 It’d be cool to see Kaneda ride his bike around Neo-Tokyo! ), became a global endeavour, filled with adventures and hurdles, involving more than 40 artists in 12 different countries.